Hello, my name is Peter Sorensen and I am an Employee Benefit/Financial Advisor. 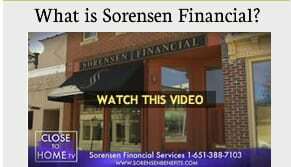 Our organization consists of two business divisions: Sorensen Flexible Benefits and Sorensen Financial Services. 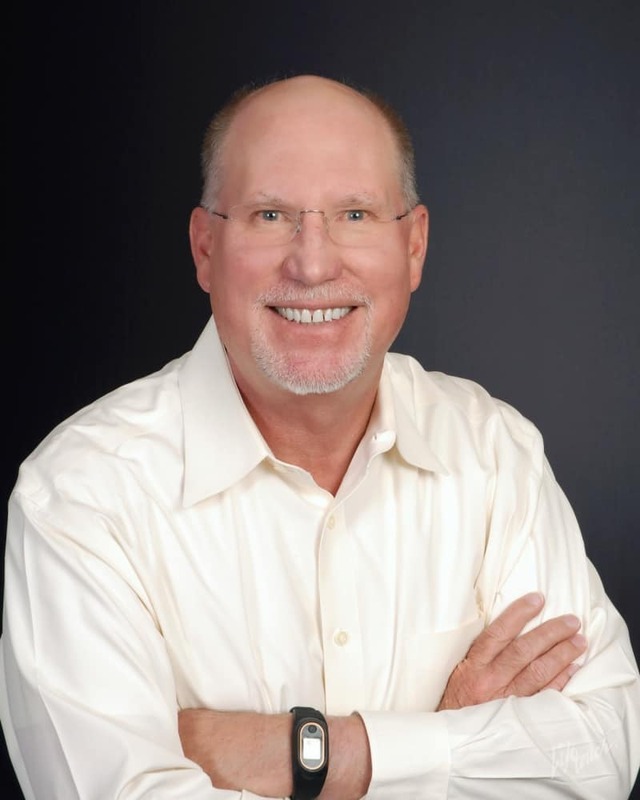 My career in the insurance and financial services industry began over 30 years ago in 1978. I was introduced to this business by my grandfather. He established the Sorensen Insurance Agency in 1940 as a part-time business. His main business, Sorensen Fish Co. was a commercial fishing and wholesale/retail fish market operation. As a child, I learned about the importance of hard work ethic and honest business dealings. When I started out in 1978, I was fortunate to be trained and mentored by professionals that encouraged education. I have completed course work through the American College, earning several insurance and financial professional credentials such as CLU, ChFC, RHU and REBC. Karen is responsible for managing the Employee Benefits area of our business. Karen works tirelessly to ensure all employers and employees are satisfied with the service they receive from Sorensen Flexible Benefits. Her experience in Employee Benefits and Human Resources provides an invaluable resource for clients looking to save on healthcare costs while providing high level products and services to their employees.